The New Castle County Police, Criminal Investigation Unit, has charged Conor Wing, 19, from the 100 block of S. Patrice Drive in Newark, with felony assault following an investigation into the shooting of two people. 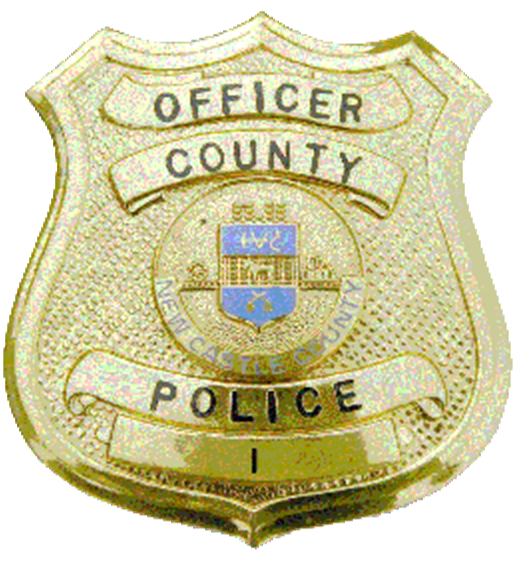 (Newark, Del.-19702) During the early morning hours of Wednesday (11/23) at approximately 1:00 a.m., New Castle County Police were called to the 100 block of S. Patrice Drive for a shooting. A witness called 9-1-1- and reported an 18-year-old woman and a 23-year-old man had been injured after being shot. The investigation revealed the residents were inside the home having a party when a 16-year-old asked to look at a rifle. Wing removed the rifle round and handed the weapon to the teen. Minutes later, the teen returned the rifle, and Wing loaded the weapon just before it discharged and struck the 18-year-old female in the upper torso. The round then exited the victim and struck the 23-year-old man in his hip. Both victims were transported to Christiana Medical Center by ambulance. The male victim has since been discharged, while the female victim remains hospitalized and listed in stable condition. Detectives have charged Conor Wing with two counts of assault in the first degree, two counts of reckless endangering in the first degree and reckless endangering in the second degree. He is currently awaiting arraignment.